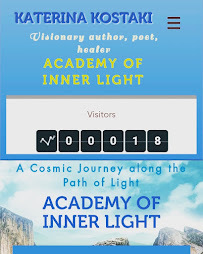 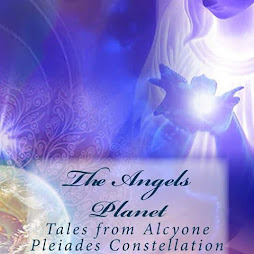 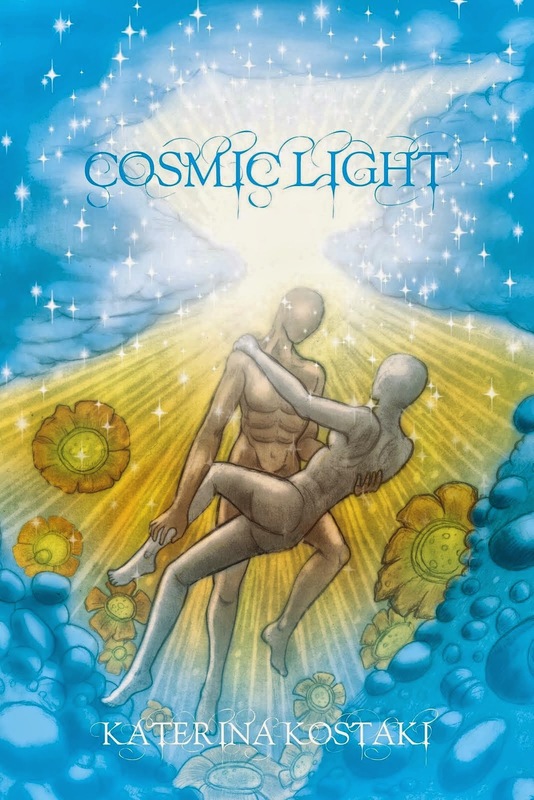 ENDLESS LIFE JOURNEY: Cosmic Light Official Page on Facebook~Reach a New Milestone! 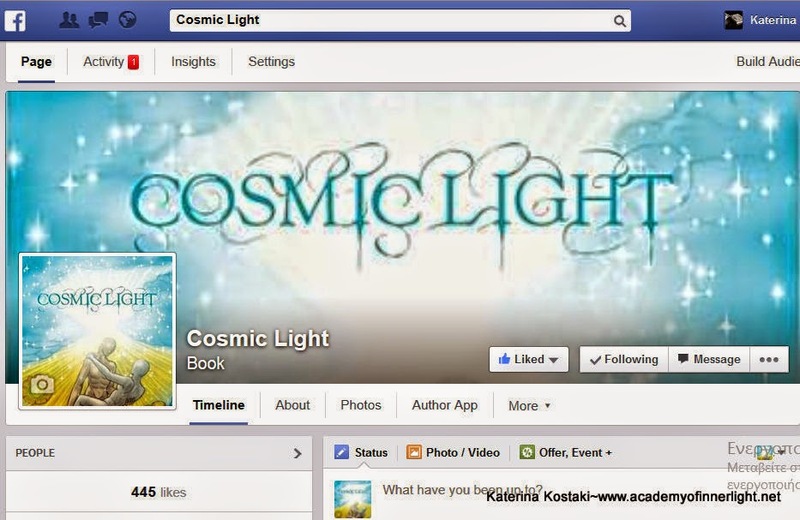 Cosmic Light Official Page on Facebook~Reach a New Milestone! 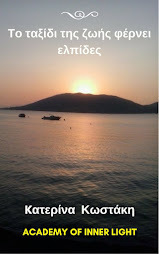 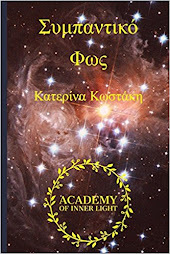 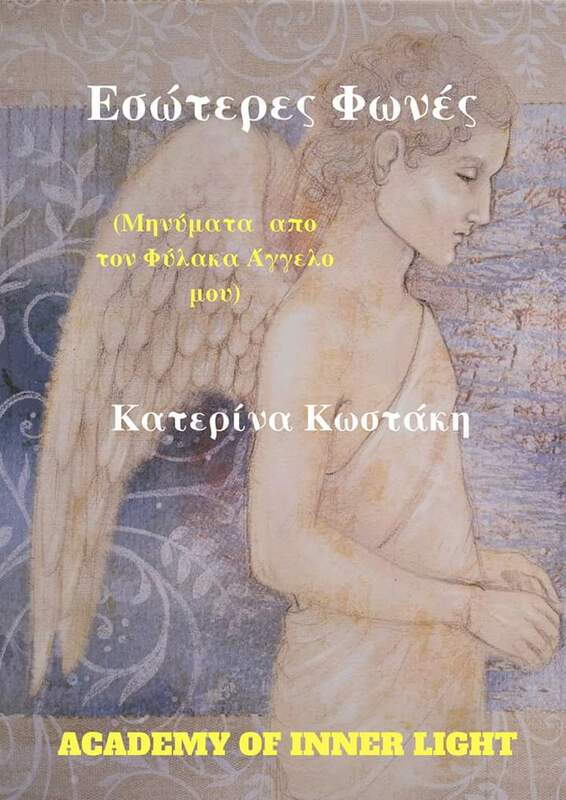 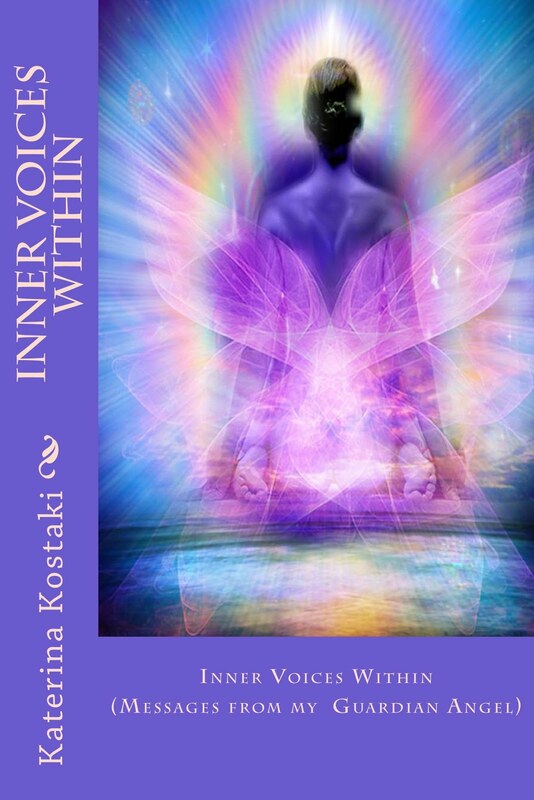 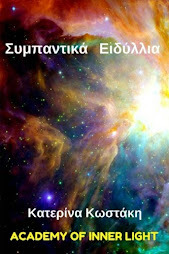 spirituality,creative writing A poem for me and you-Cosmic Poetry by Katerina Kostaki, Cosmic Light, Cosmic Light Official Page on Facebook~Reach a New Milestone!